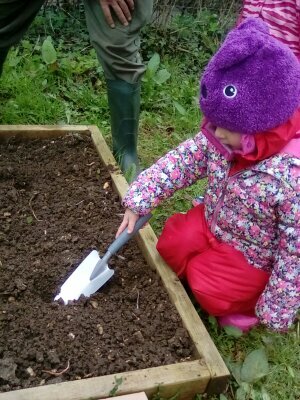 We grew lots of our own fruit, vegetables and herbs. The extra warm weather really helped our produce grow huge. We kept a close eye on the chickens, ducks, cows and ponies to make sure they were all coping in the heat! The year started very wet, followed by lots of snow, then the longest summer ever! It gave us lots of opportunities to explore our surrounds and get a few camp fires going. 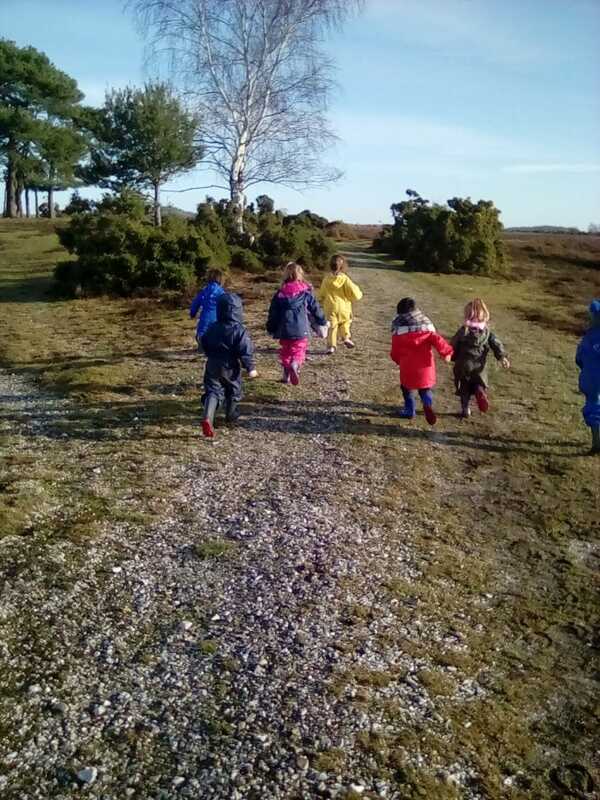 Forest School 2017 – this year’s Forest School followed the New Forest wildlife with a focus on the ever changing Huckles Brook stream. 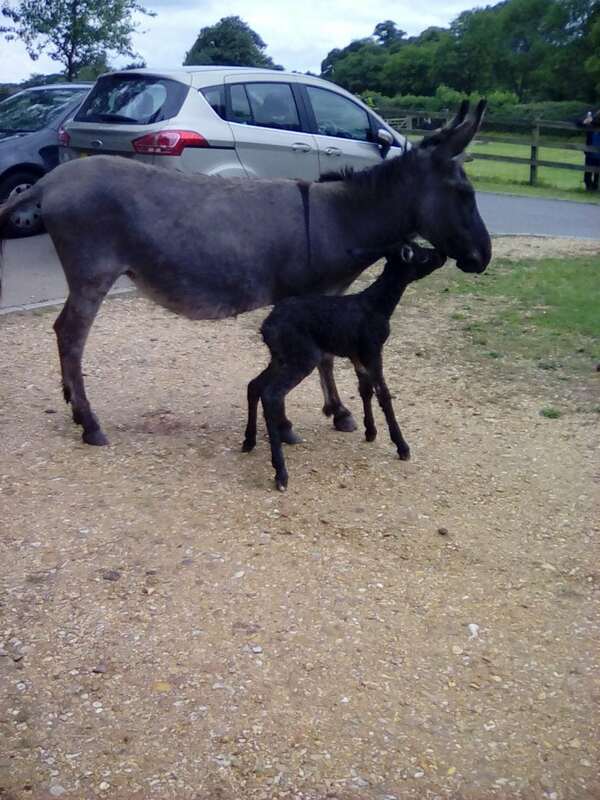 The highlight was the donkey giving birth in the summer – what a special moment that was. Great fun was had by all at our annual summer party at the Coach House Day Nursery. 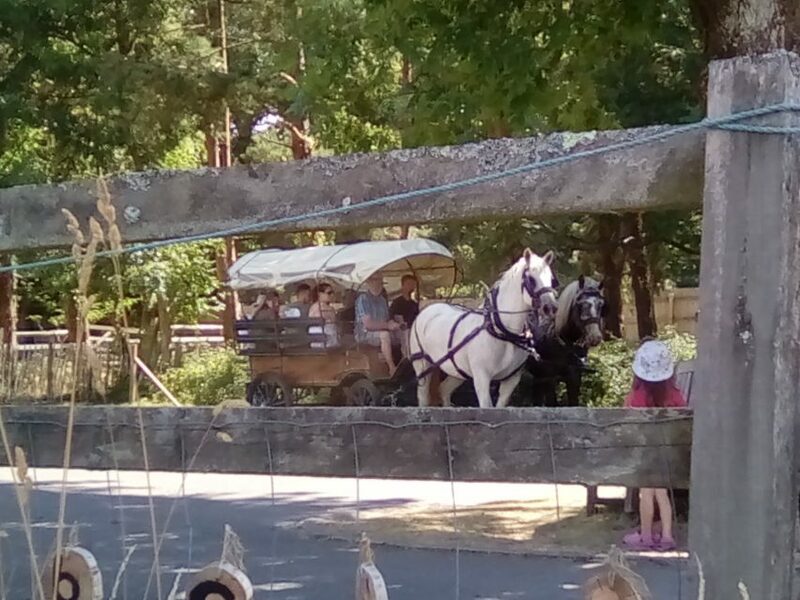 With bouncy castles, games, a wonderful picnic and rides in a cart draw by two beautiful grey ponies. The weather could not have been better.